As I studied successful authors, I spotted a trend—they read a lot of books. Lee Child, author of the Jack Reacher series, says he reads 300 books a year. Stephen King, who says he reads about 80 books a year because he is a slow reader, states, "If you want to write, you must do two things above all others—read a lot and write a lot." I have taken that challenge to heart and set a goal of reading 100 books a year—mostly fiction and different genres. I watch for recommended books from authors I have never read, but also read everything a handful of authors write (two of those mentioned in the first paragraph). 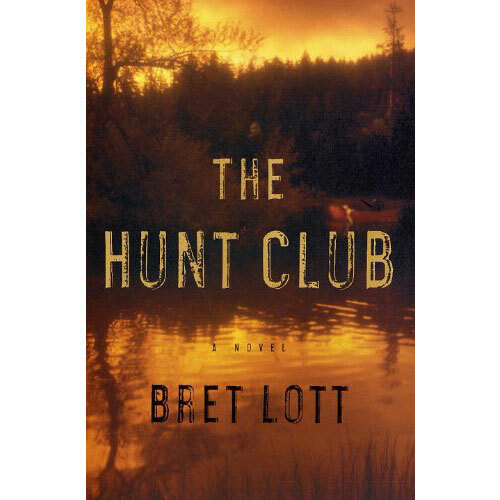 Many of my readers asked that I share that list and a lot of the newsletter subscribers email me regularly to recommend I try a book (something I love). Thus, this section of the website has evolved to list all of the books I finish reading. To be clear, these are not reviews. You will find I never rate a book as "bad" because, frankly, I never finish a poorly written book. Too many good books exist out there to waste a minute of time reading a bad one. Since the books reported here are only the ones I finish, they are all good. When I read reviews from on-line bookstores or review sites, I find most of them are based on whether the reader "liked" or "didn't like" the book. The problem with that approach is whether the reader "likes" a book has as much to do with the topic as the writing skills of the author. For example, I am not a fan of sci-fi romance books with werewolves (which is probably a genre, but who knows?). So if I said I didn't like such a book, and you enjoy time-traveling, shape-shifting lovers, then my review is useless to you. It might even prevent you from discovering a book you like. 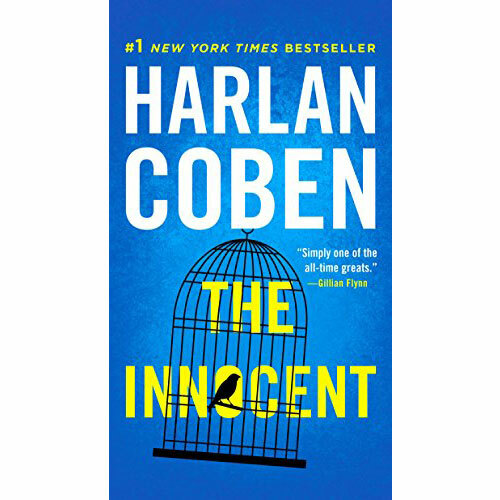 So instead of like or not (since every book listed I liked enough to finish), my reviews take a few paragraphs to explain what the story is about. Hopefully, that will help you decide whether to read or not. And, yes, if I really, really, really loved a book and think it's awesome, I will say that. Count on that once every month or two. Hope you enjoy my list and find something new to read. P.S.—Please, share what you are reading. I try very hard to read authors I have not tried before. 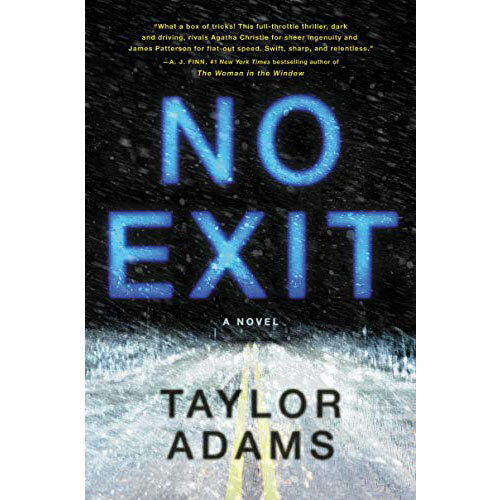 Book 13 on my “March to 100 for 2019″—Taylor Adams: No Exit—Who among a among a group of strangers trapped in a snowstorm is a dangerous criminal? 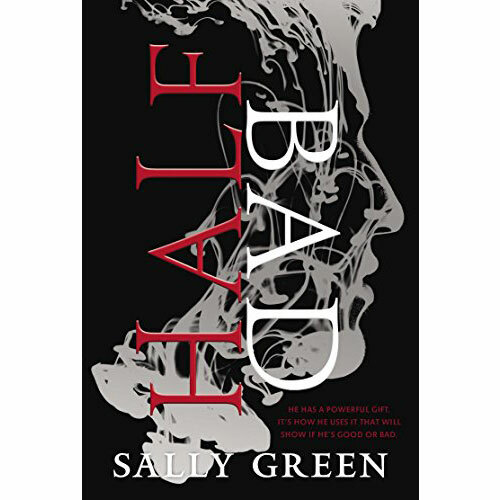 Book 12 on my “March to 100 for 2019″—Sally Green: Half Bad—A half-Black half-White witch in modern England fights for his place in the world. 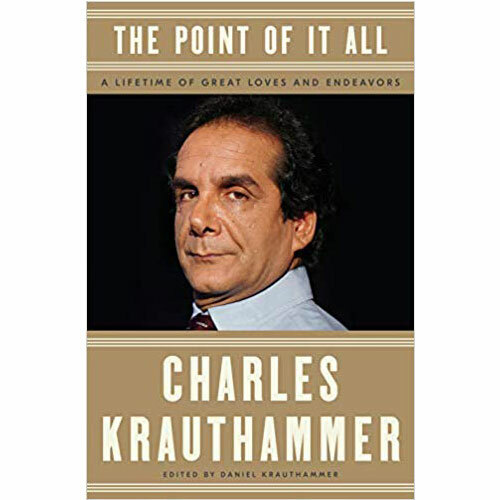 Book 11 on my “March to 100 for 2019″—Charles Krauthammer: The Point of It All: A Lifetime of Great Loves and Endeavors—Essays by a master wordsmith. 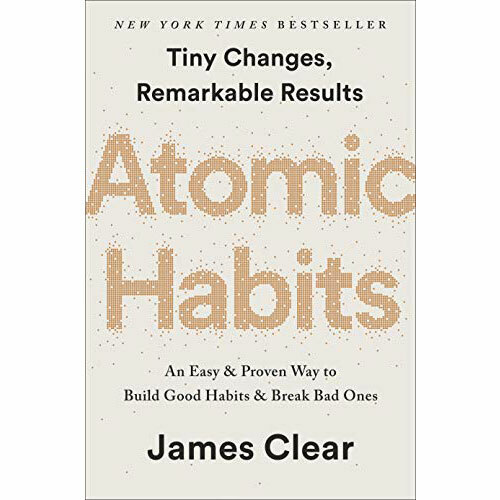 Book 10 on my “March to 100 for 2019″—J.T. 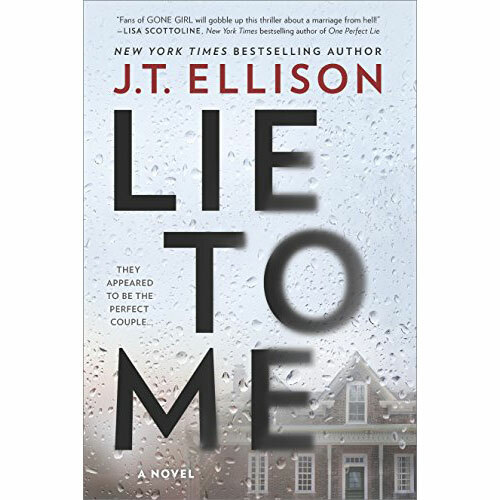 Ellison: Lie To Me—The perfect literary couple’s marriage disintegrates ﻿from lies and deceit. 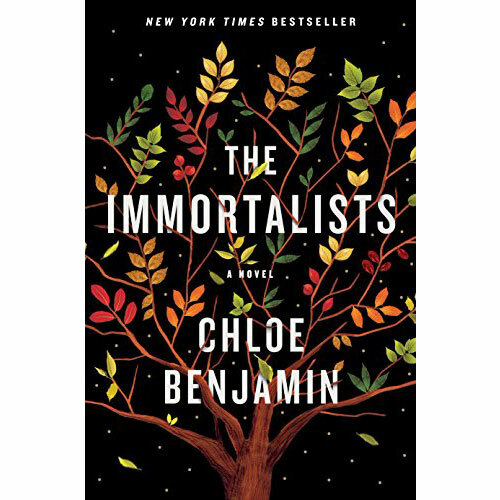 Book 8 on my “March to 100 for 2019″—E. 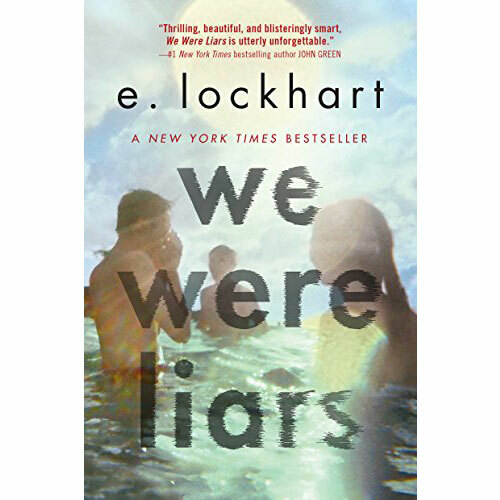 Lockhart: We Were Liars—Private family island with a patriarch, feuding daughters, spoiled grandchildren & mystery. 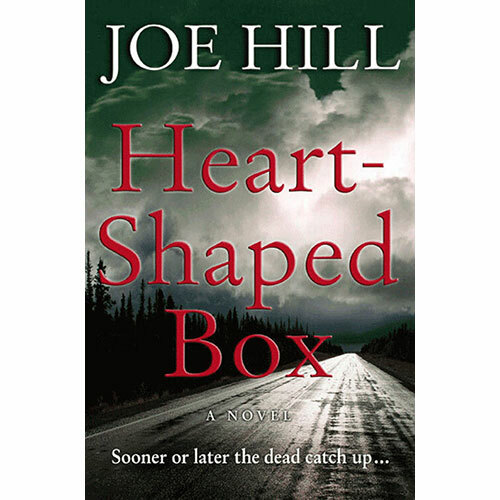 Book 4 of my March to 100 for 2019 – Joe Hill: Heart-Shaped Box – The dead pull the living down in a vivid horror story of the past catching up. 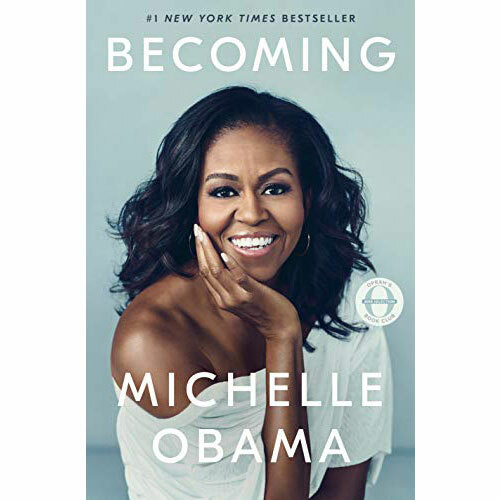 Book 3 on my March to 100 for 2019 – Michelle Obama: Becoming – The memoirs of a former First Lady – with the usual pros and cons of memoirs. 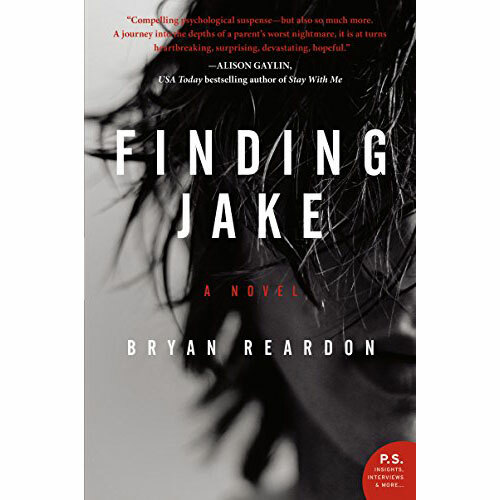 Book 2 on my march to 100 for 2019 – Bryan Reardon: Finding Jake – Read the book in one sitting because it was so compelling, emotional, and intense.